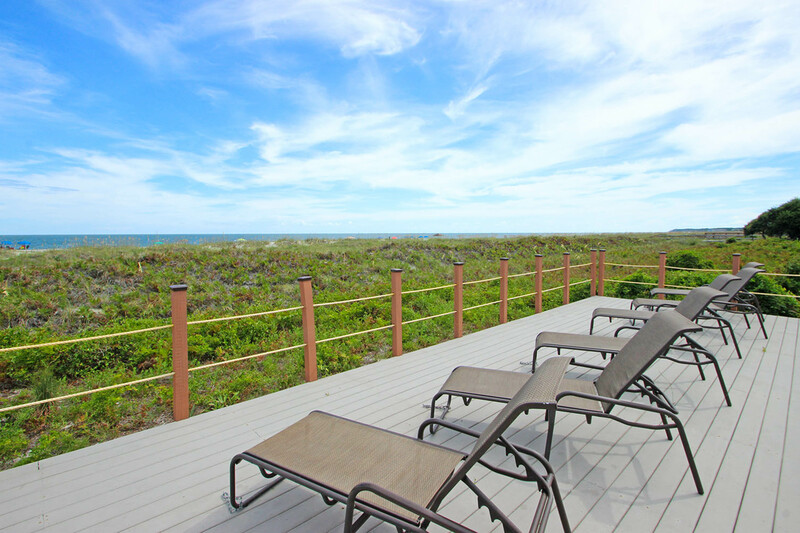 This fifth floor Island Club villa is directly oceanfront and offers a view of the Atlantic Ocean from the living area and master bedroom. 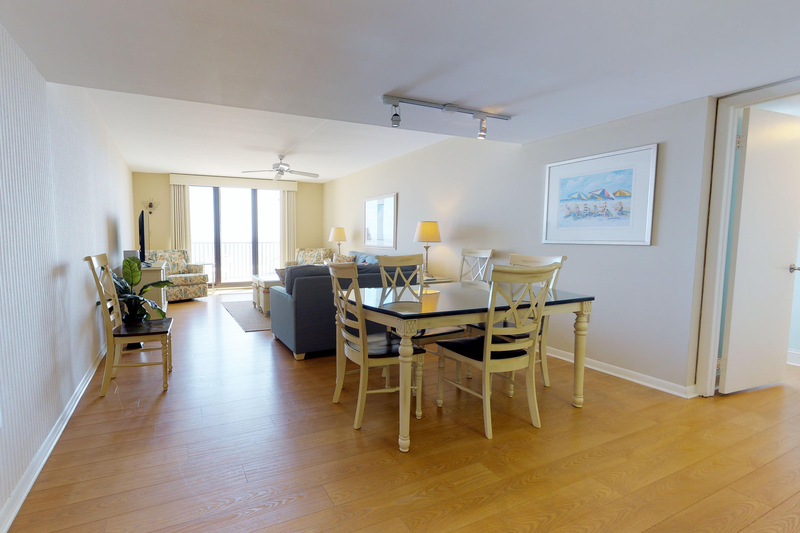 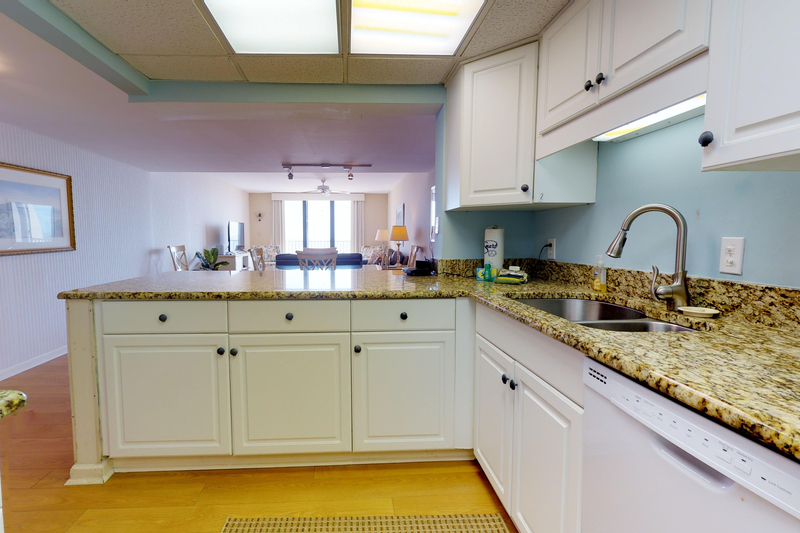 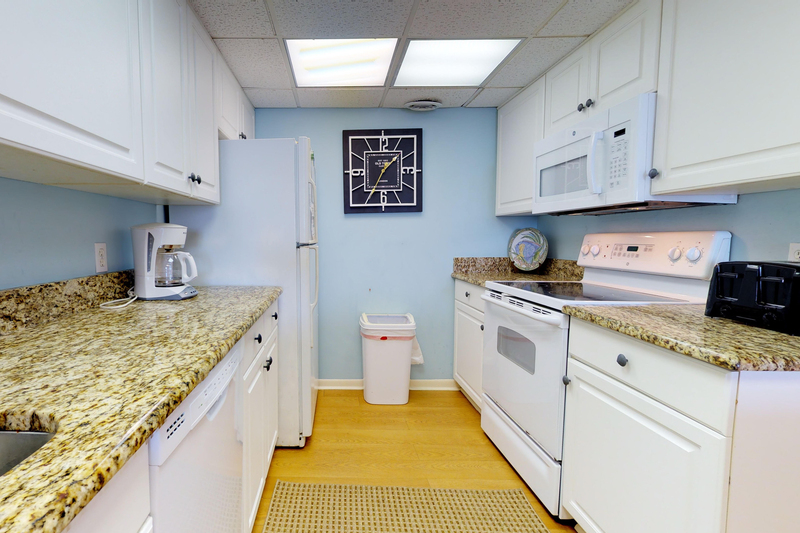 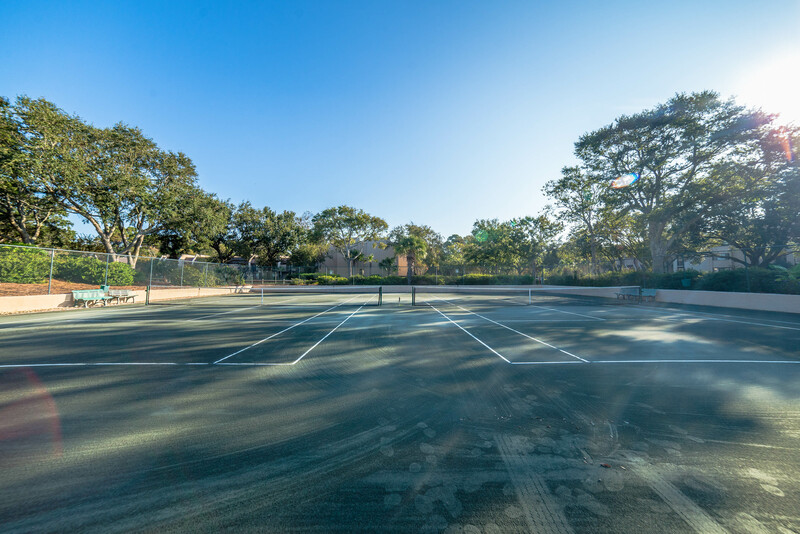 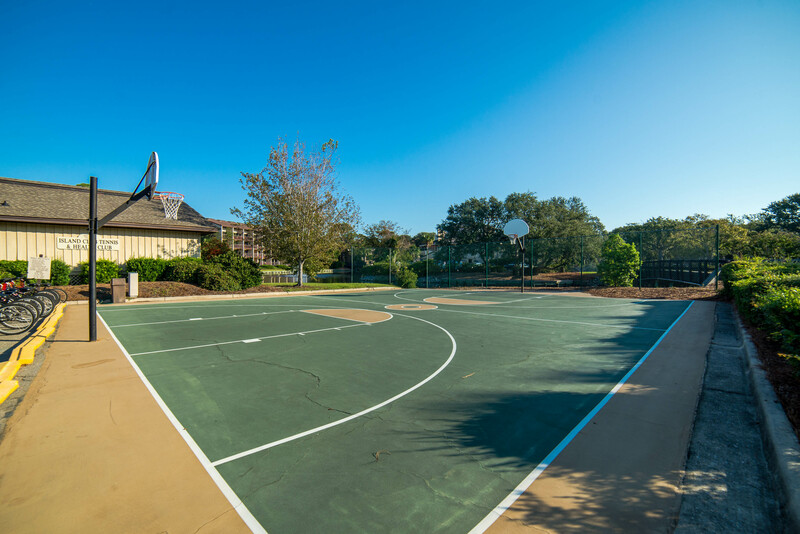 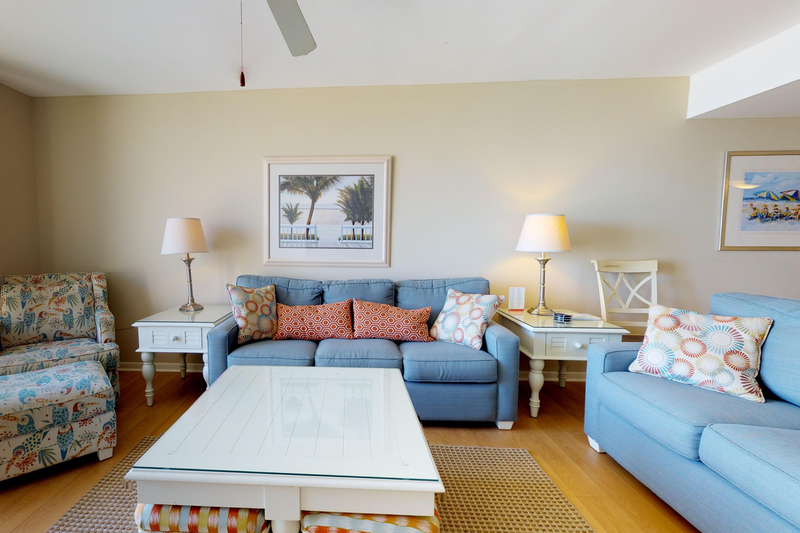 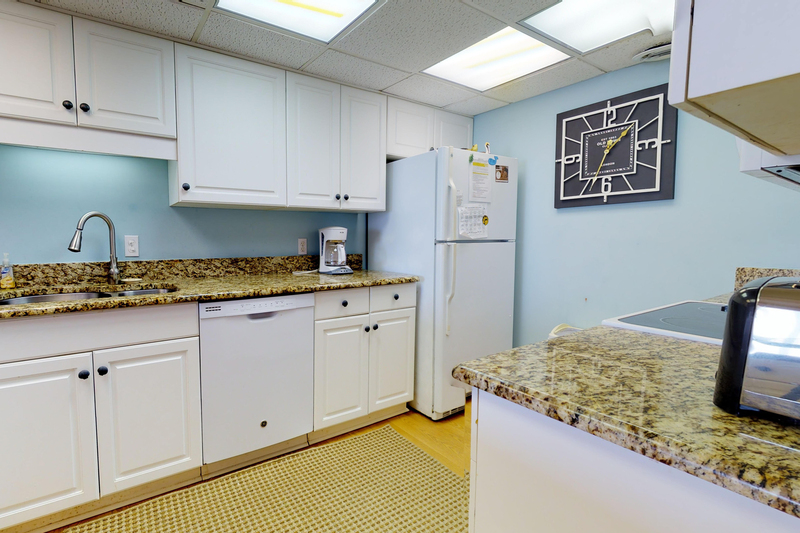 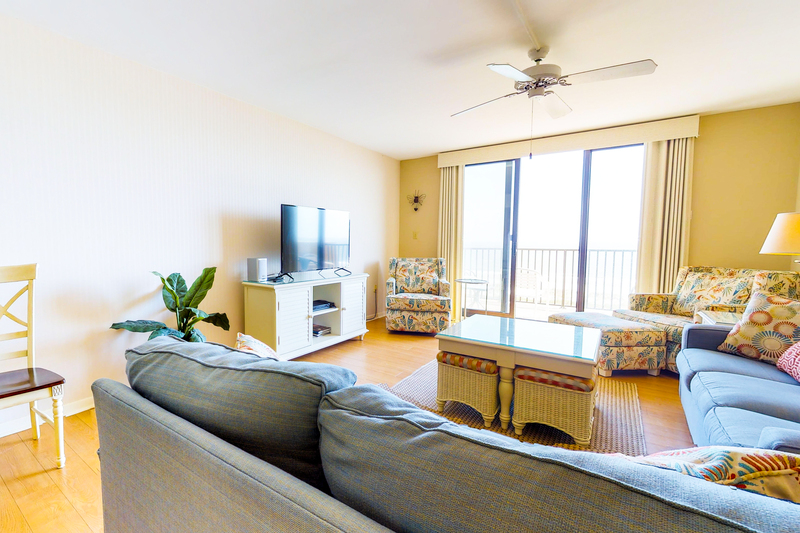 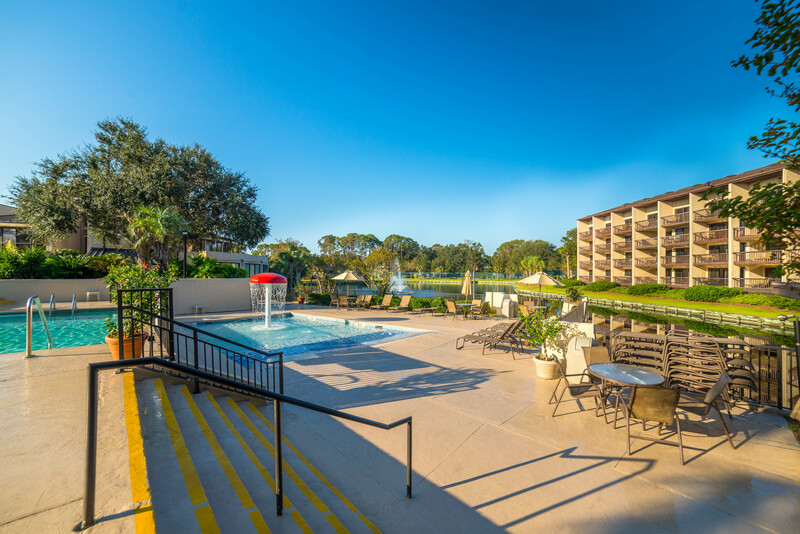 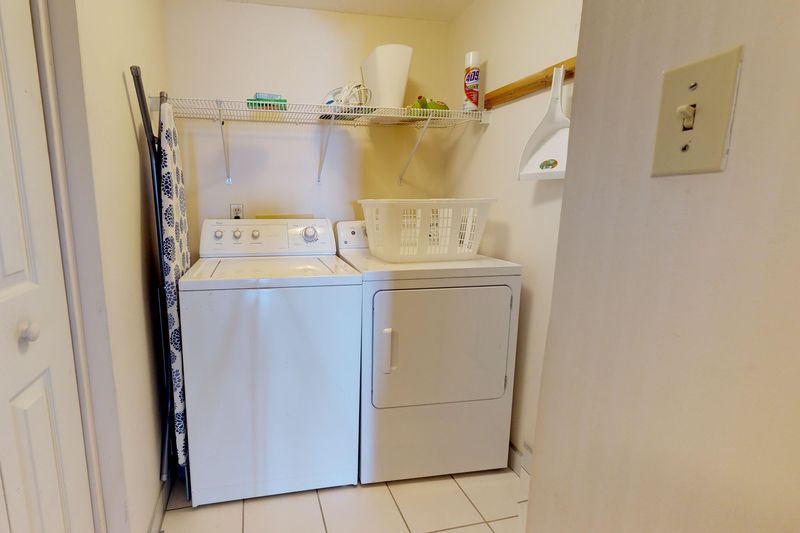 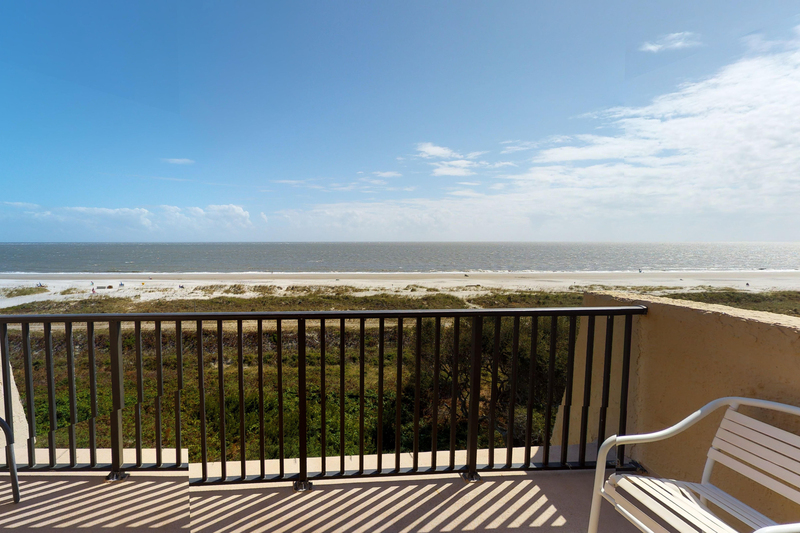 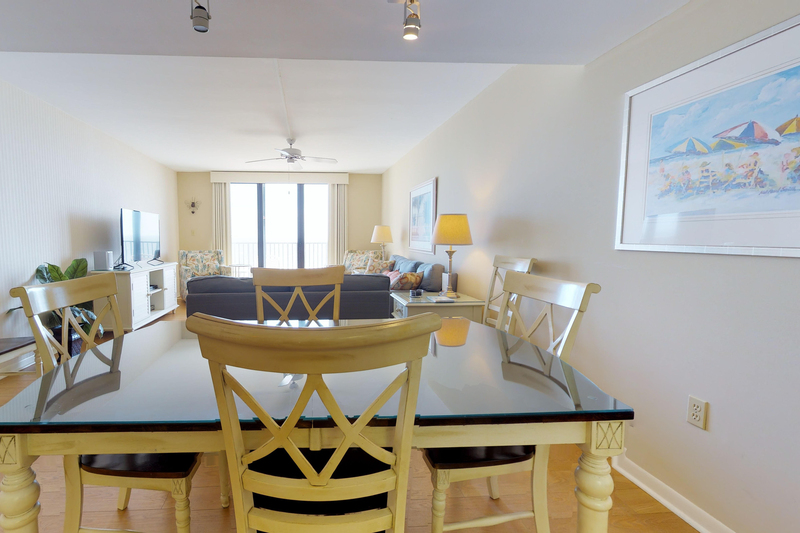 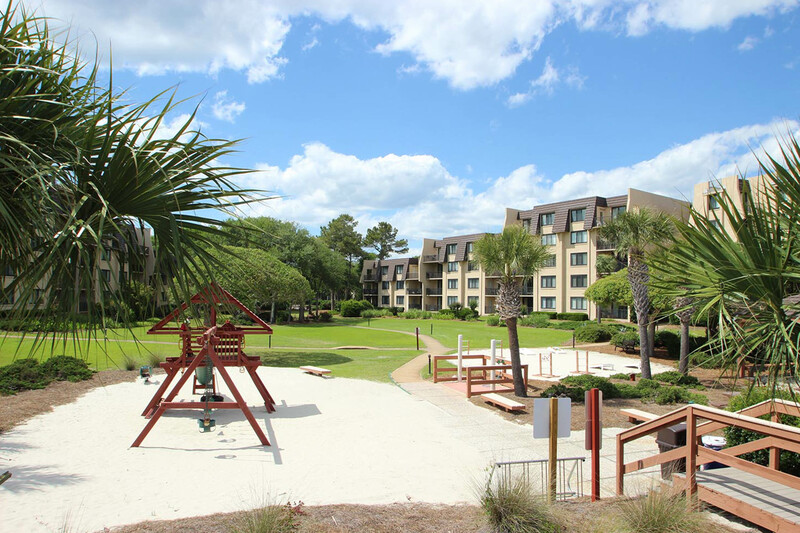 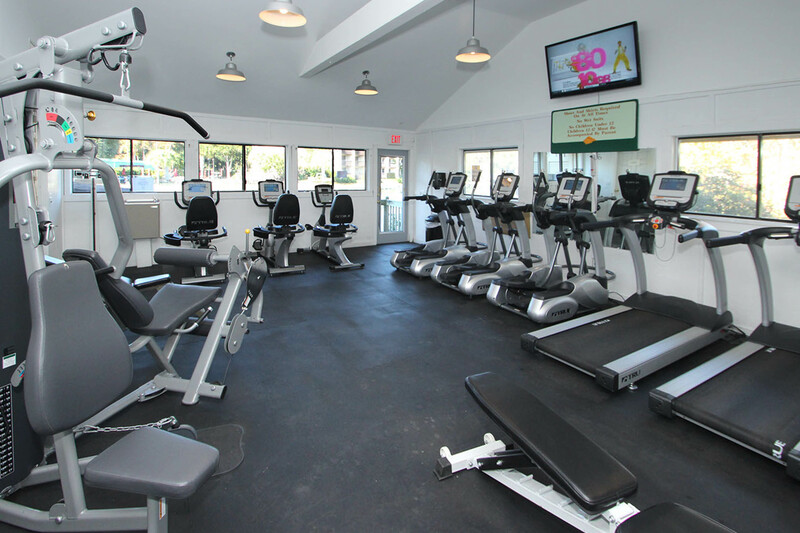 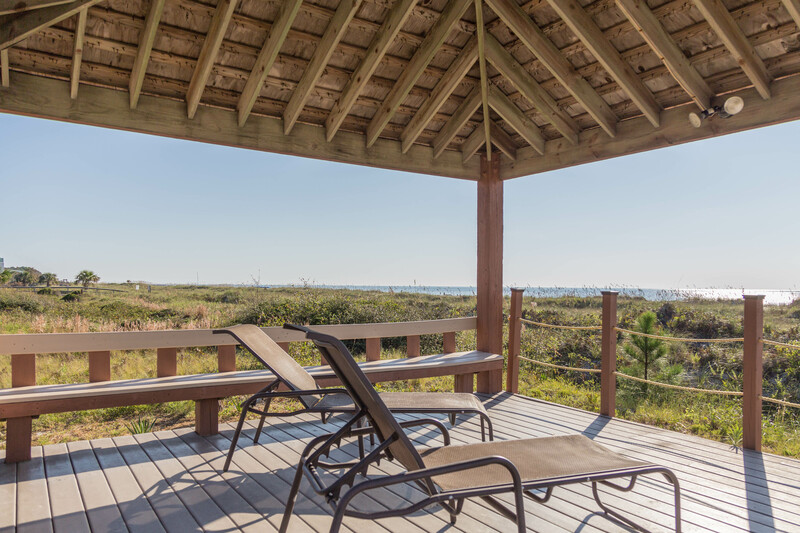 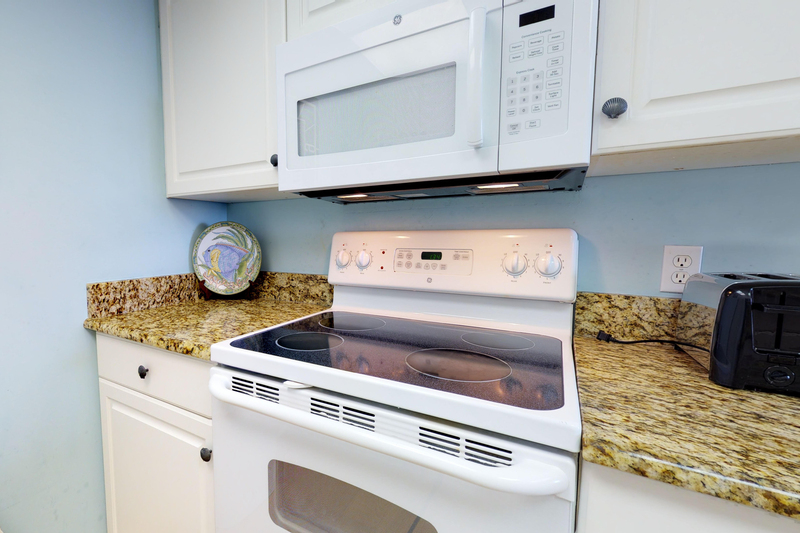 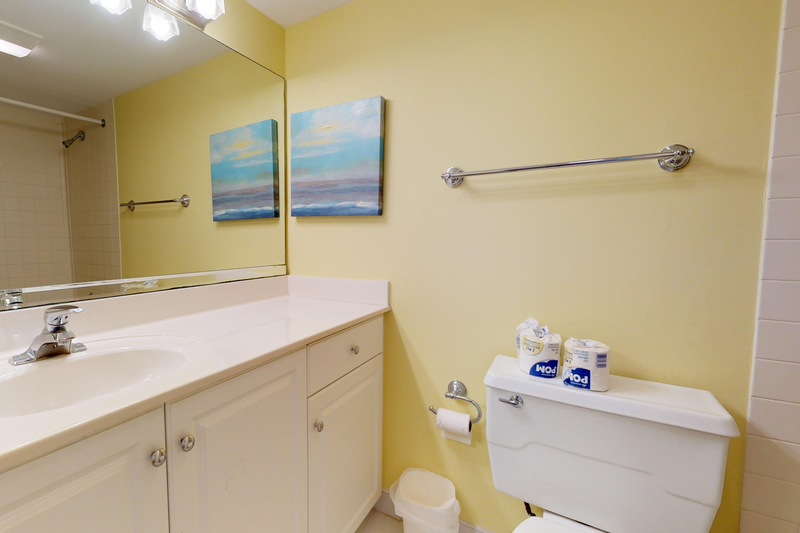 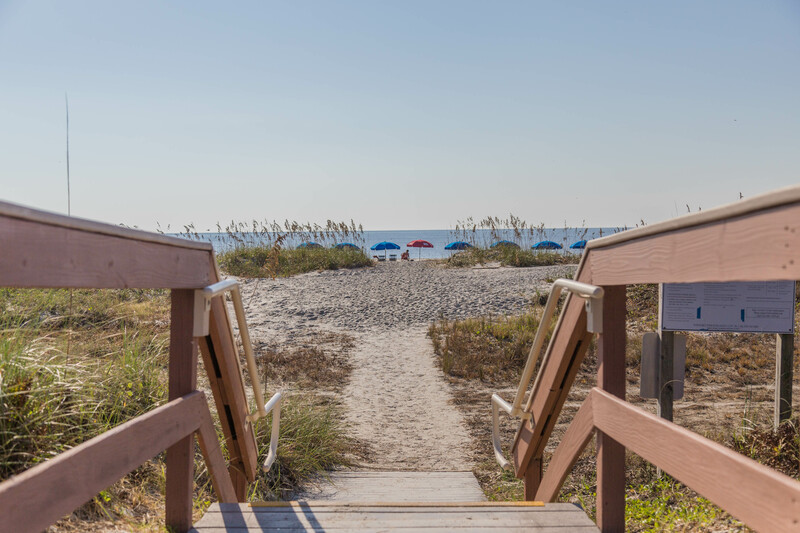 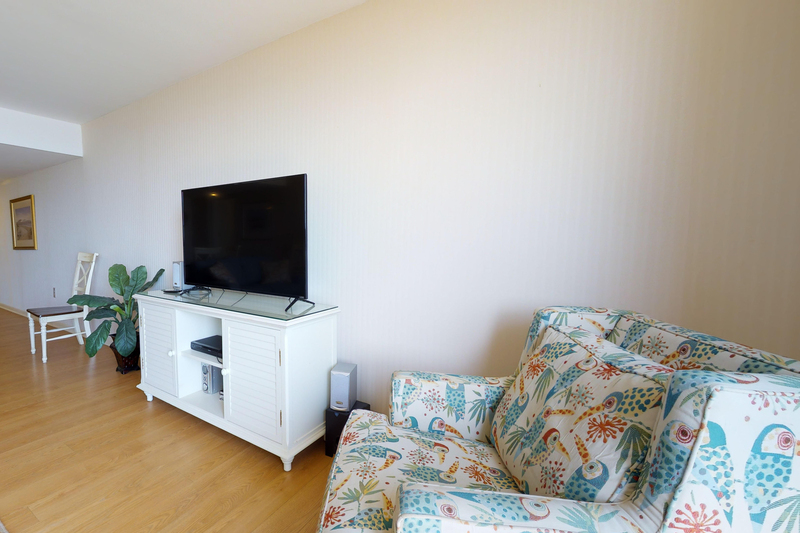 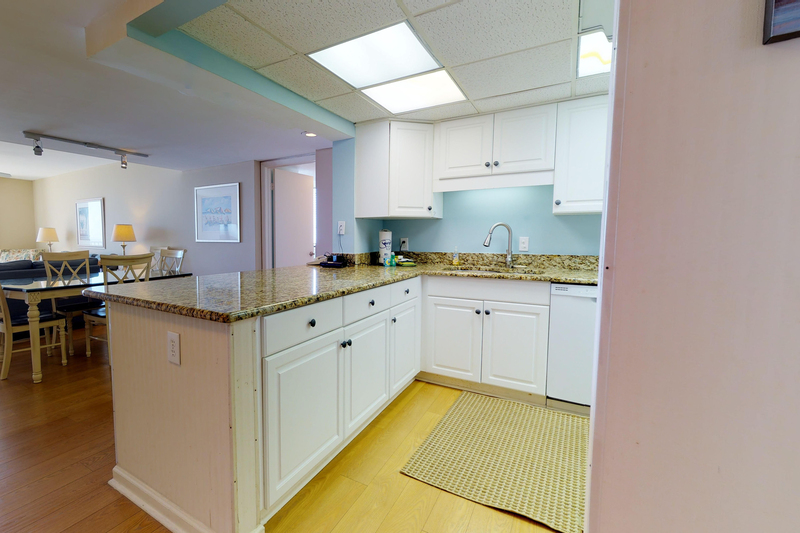 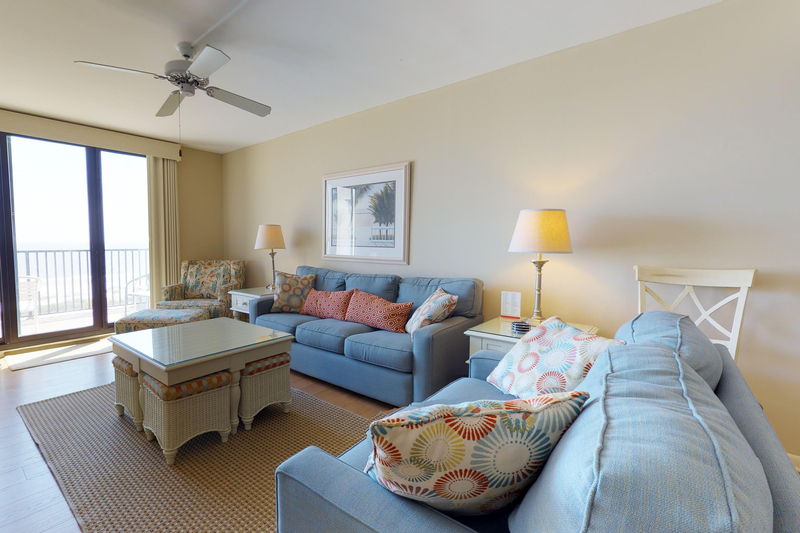 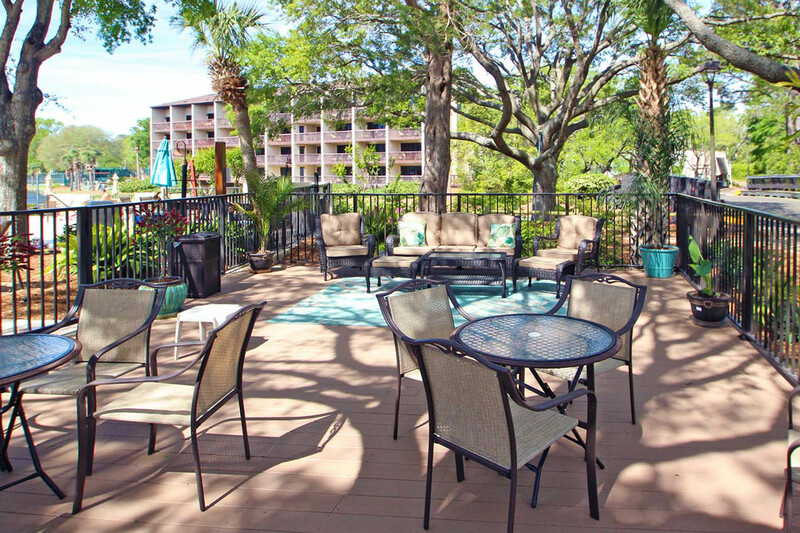 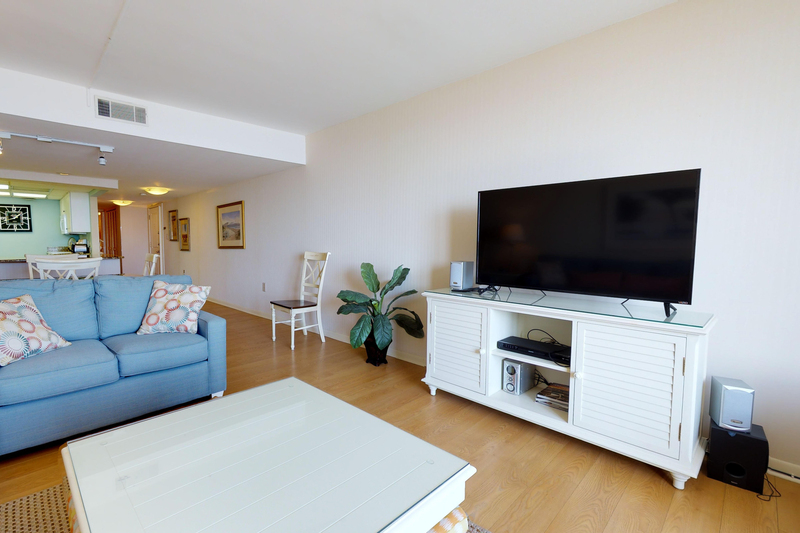 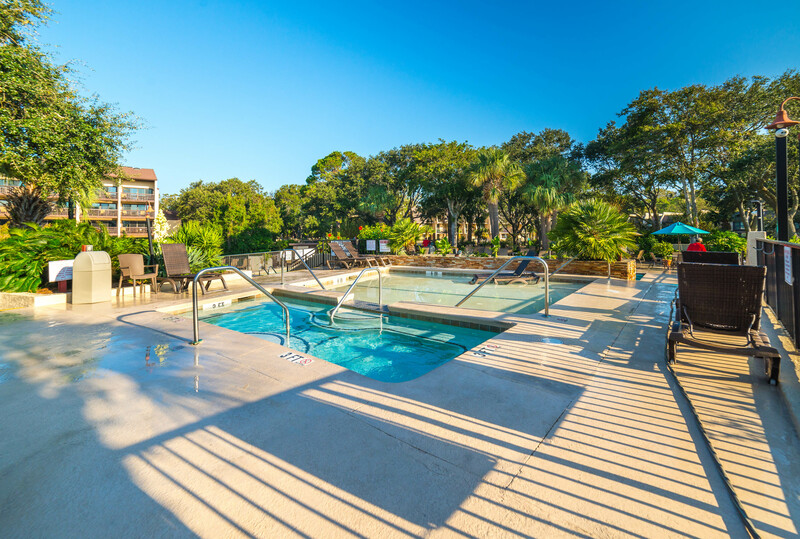 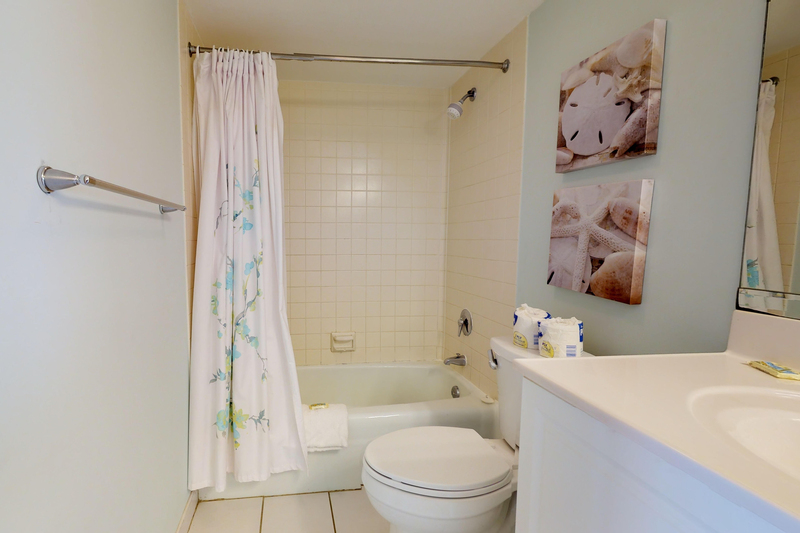 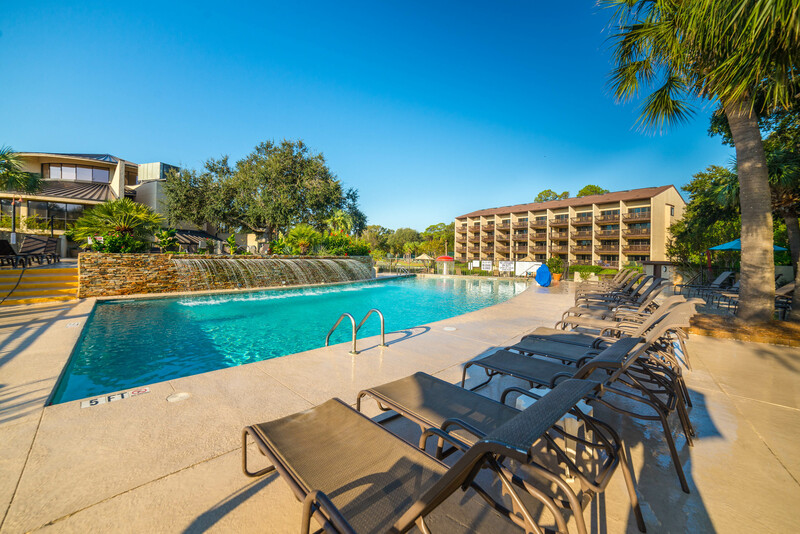 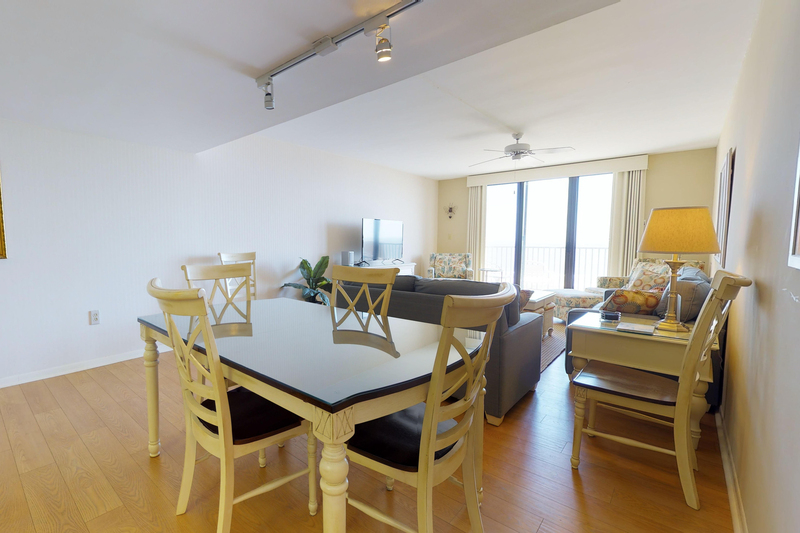 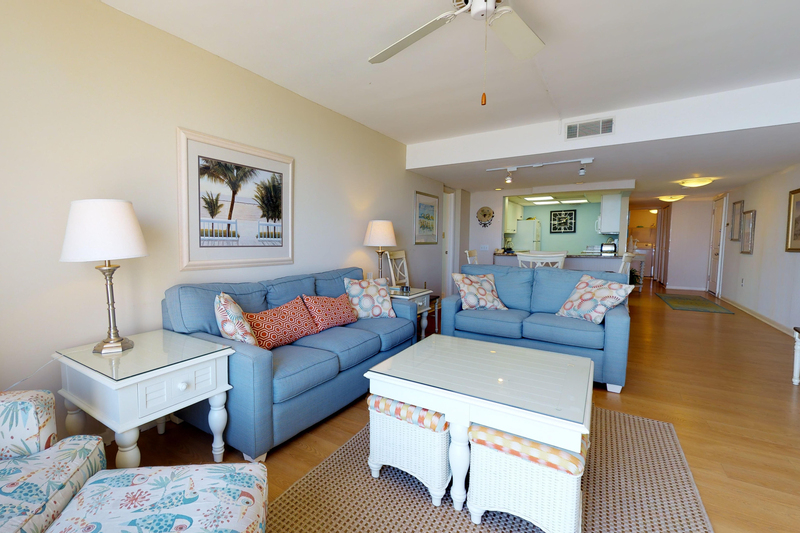 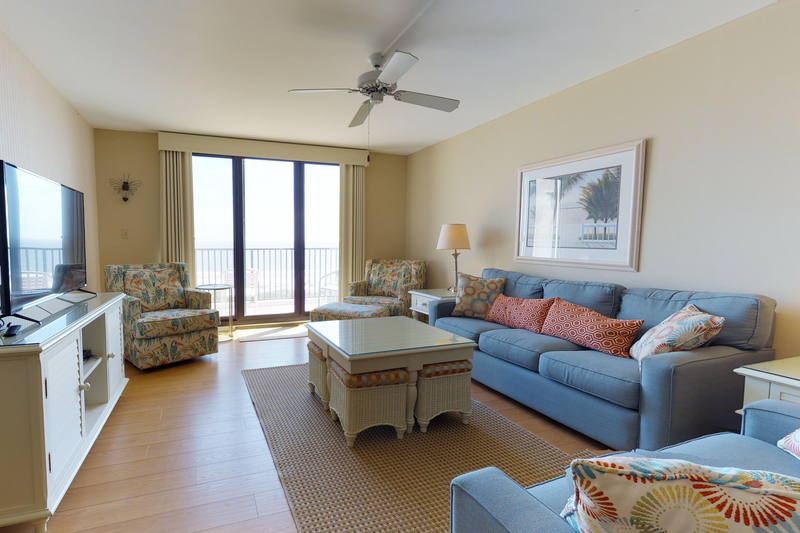 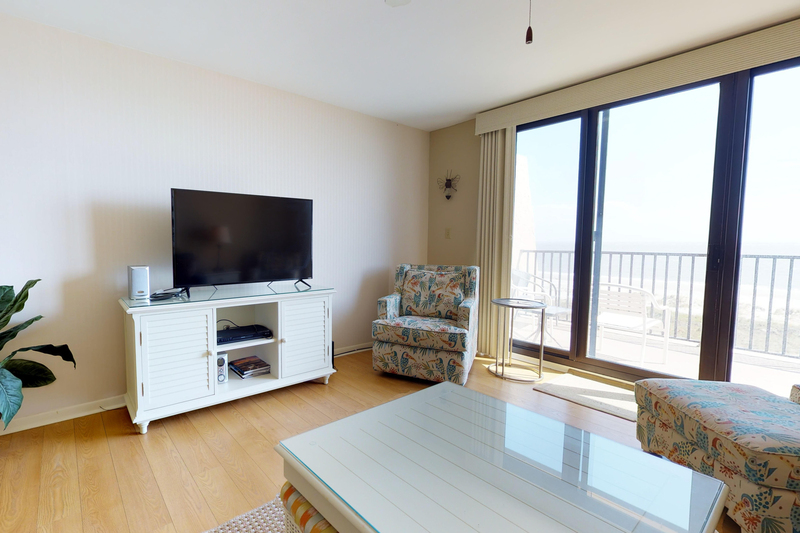 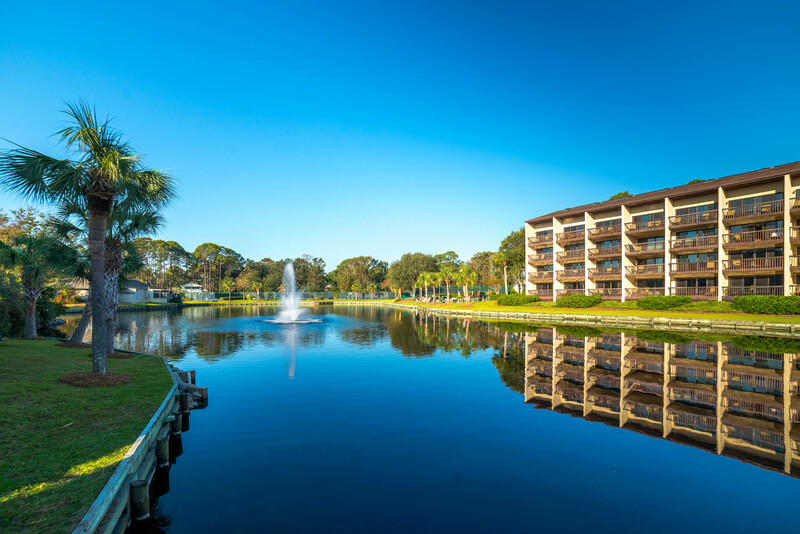 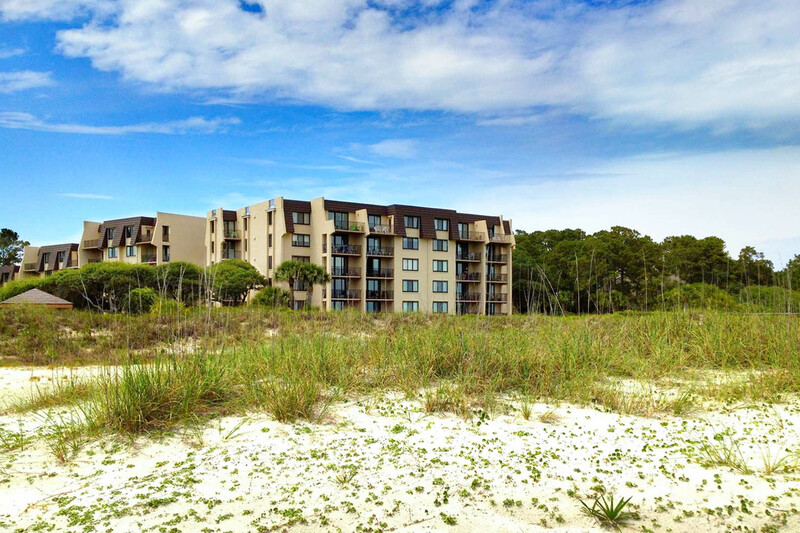 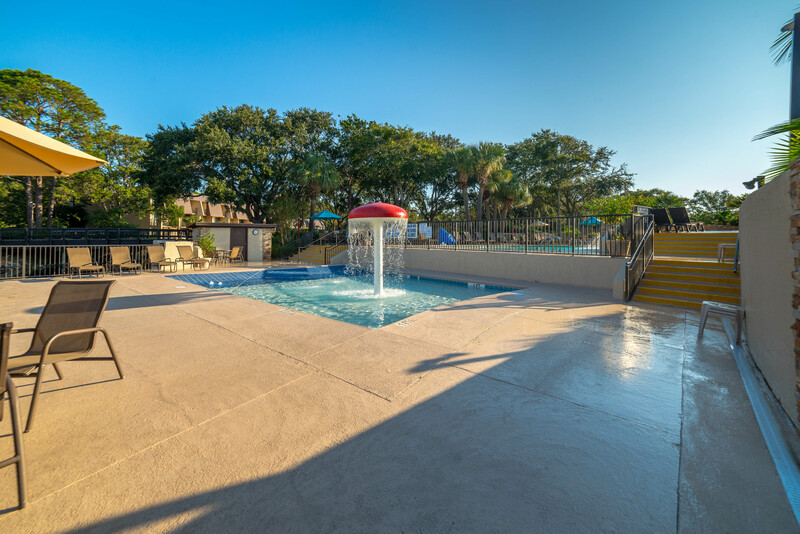 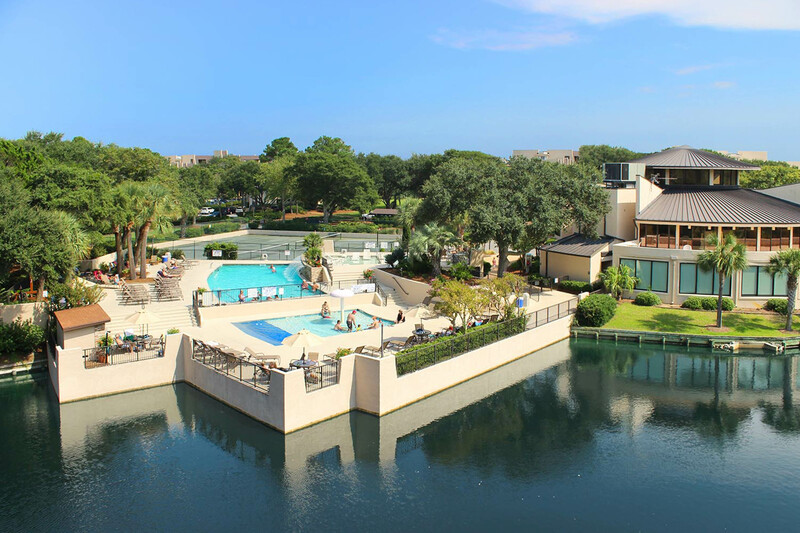 The spacious living and dining areas have direct oceanviews and a 50" flat screen TV. 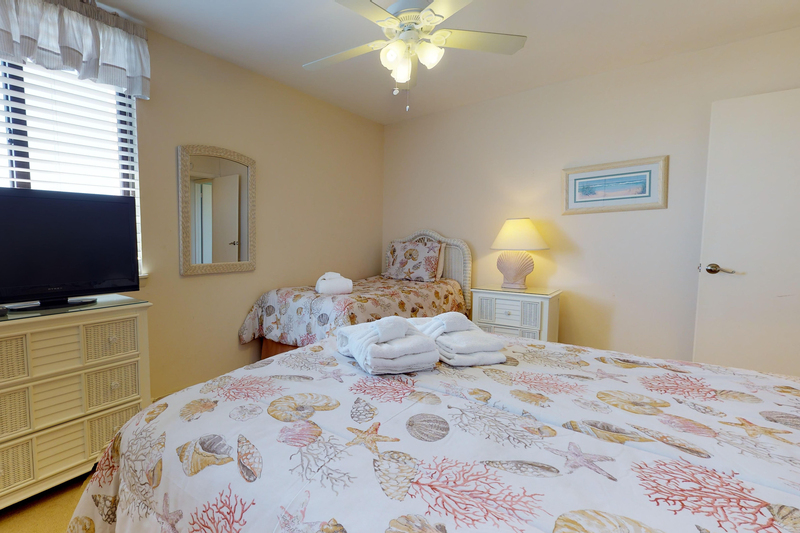 This villa also has 2 master bedrooms. 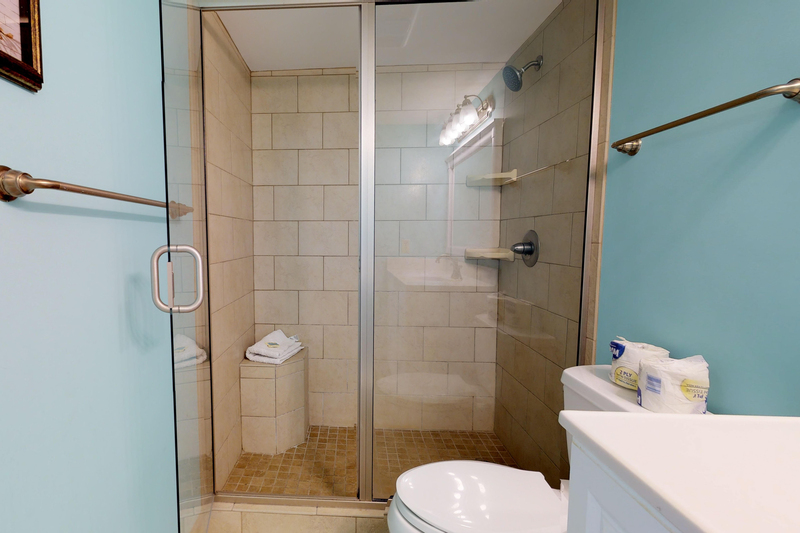 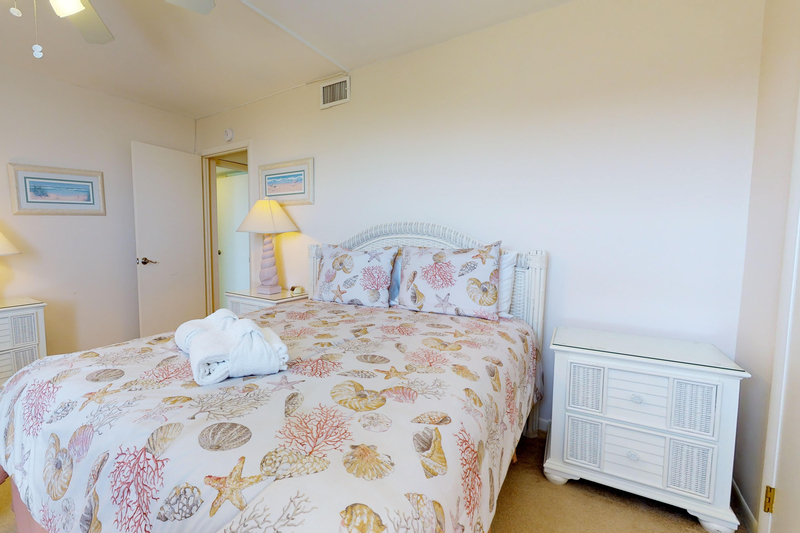 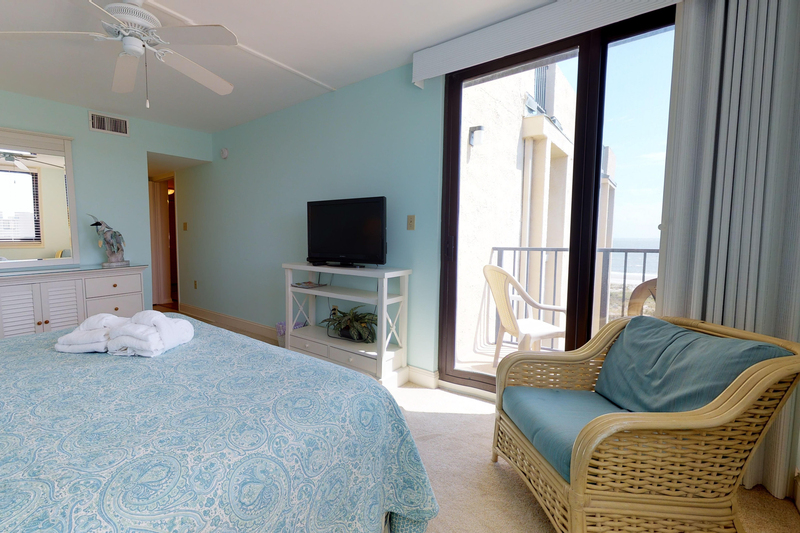 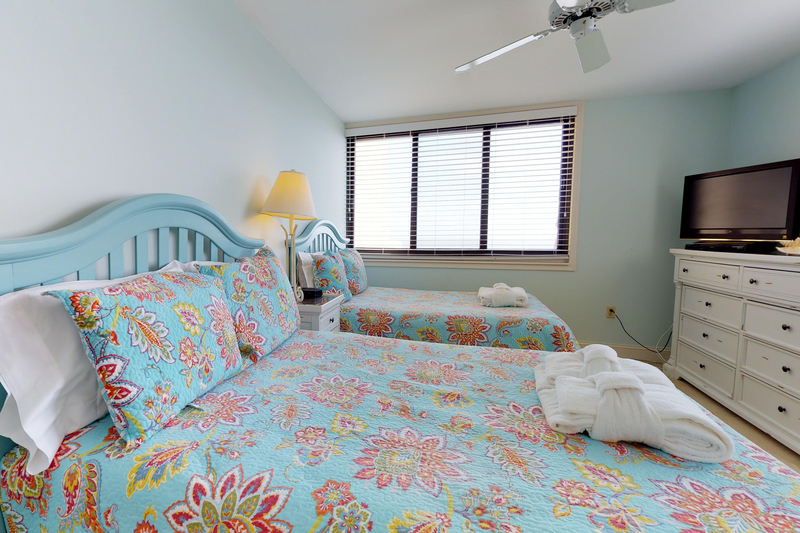 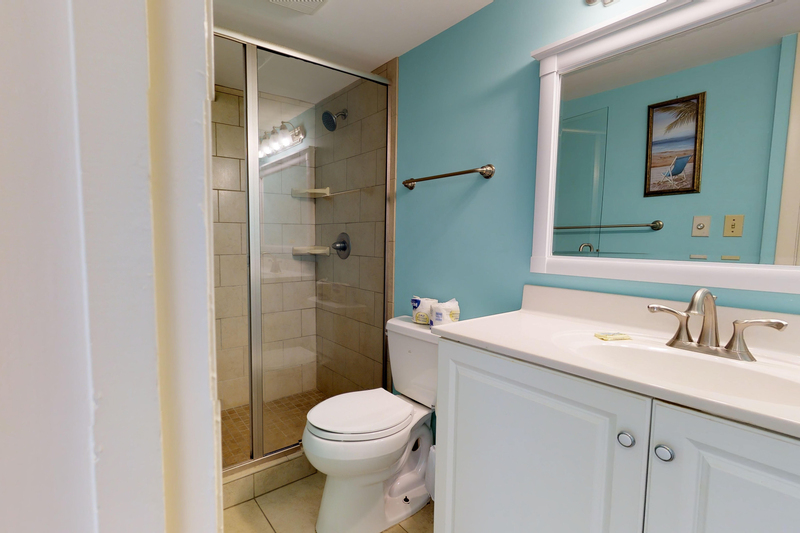 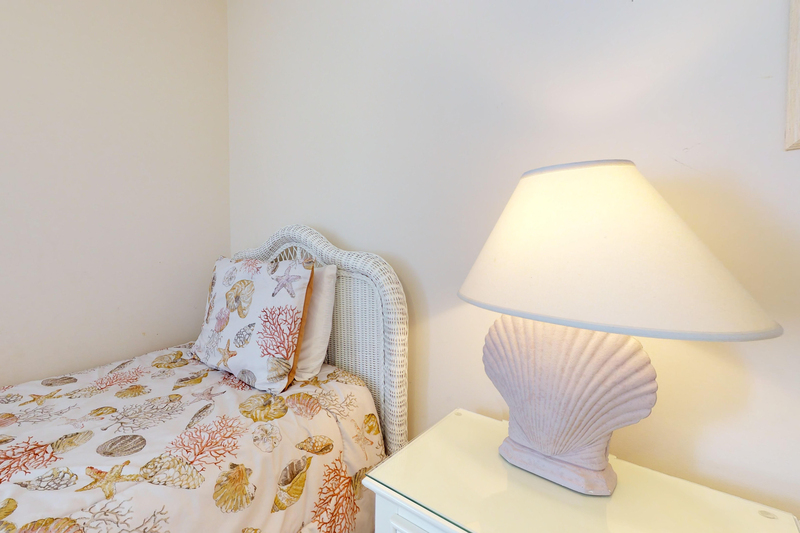 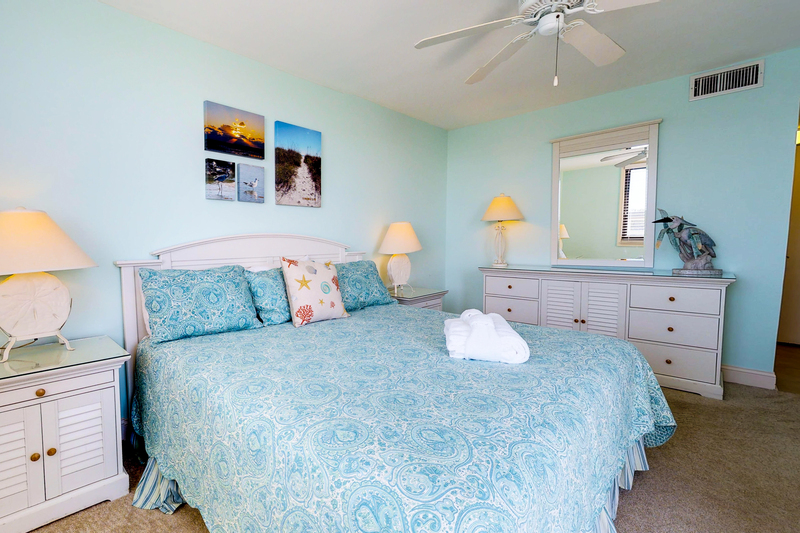 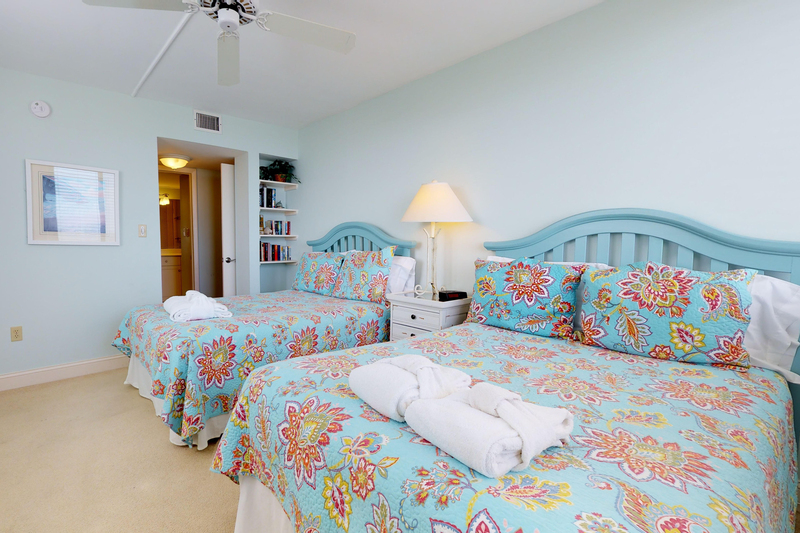 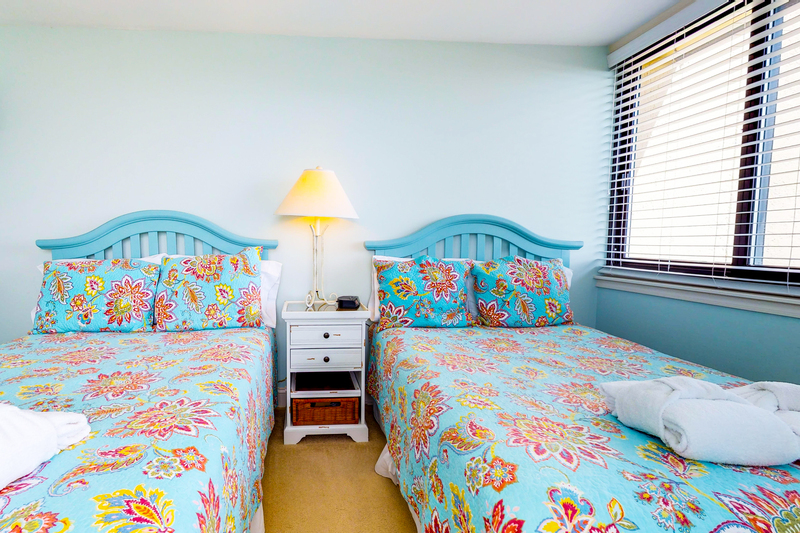 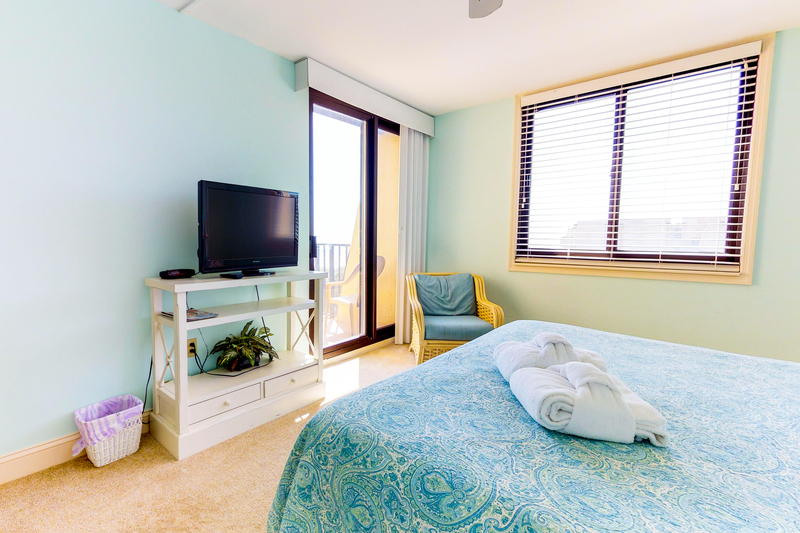 The main master bedroom has direct oceanviews and features the 2 double beds, 32" flat screen TV and private bath with a tub/shower combination. 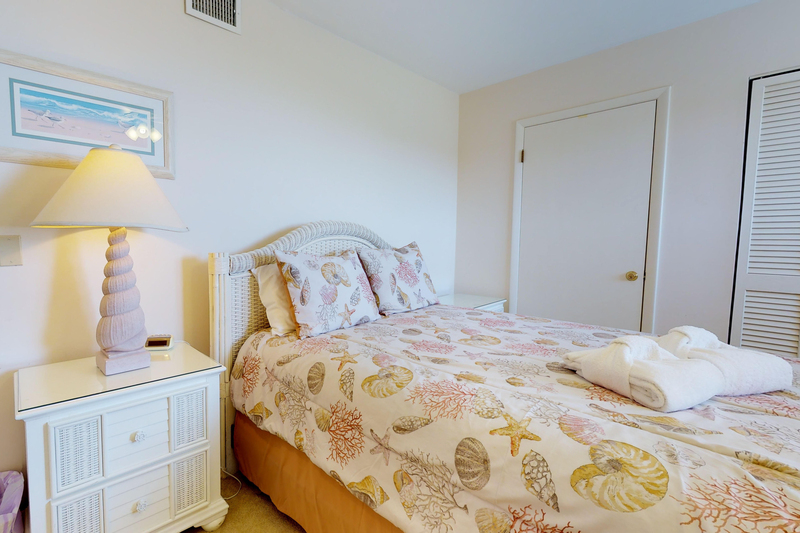 The second master bedroom is furnished with a king bed, 32" flat screen TV and has a private bath with a walk-in shower. 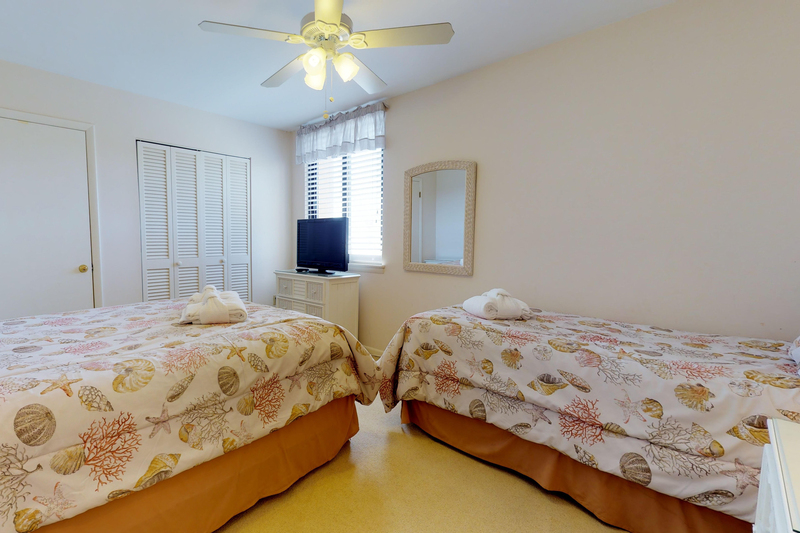 The third bedroom offers a queen and a twin bed, 32" flat screen TV and access to a hall bathroom with a tub/shower combination.